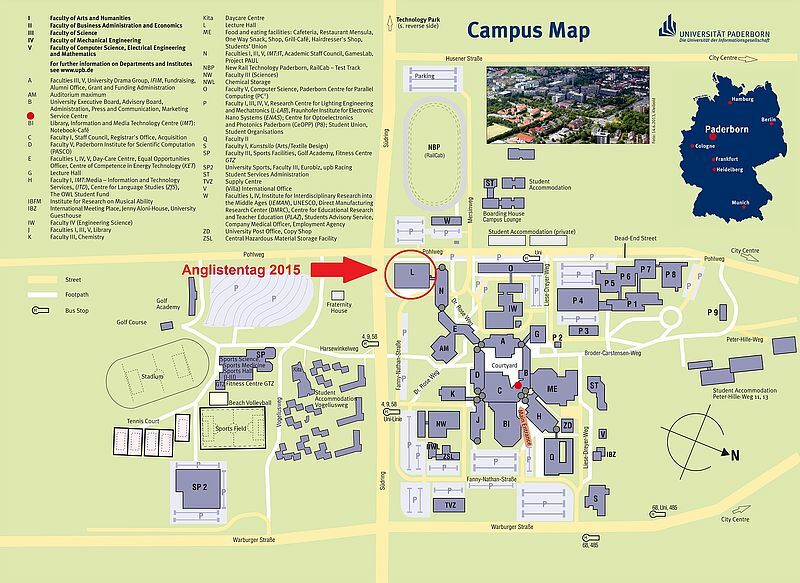 We cordially invite colleagues to join us at this year's annual conference of the Deutscher Anglistentenverband. 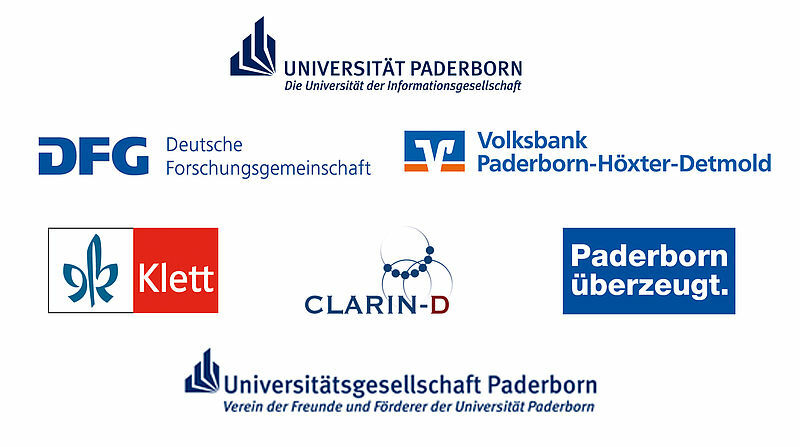 Hosted by the University of Paderborn's Department of English, the conference will take place from 23 to 26 September 2015. For further information, e-mail us at anglistentag2015(at)kw.upb(dot)de.